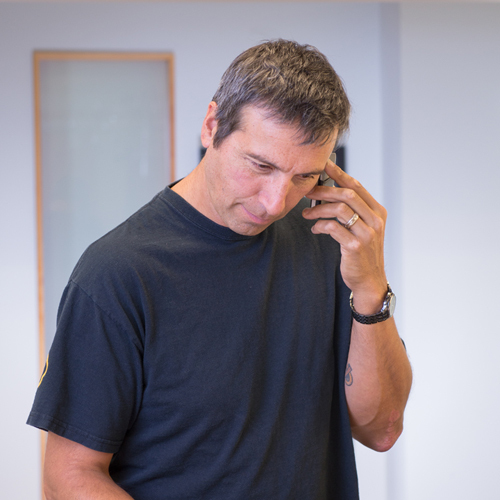 A skilled craftsman, Brad is a proven business leader with more than 25 years of construction experience. He provides strategic direction, oversees planning, development, coordination, implementation and management of engineering and construction activities for Triple Bar. 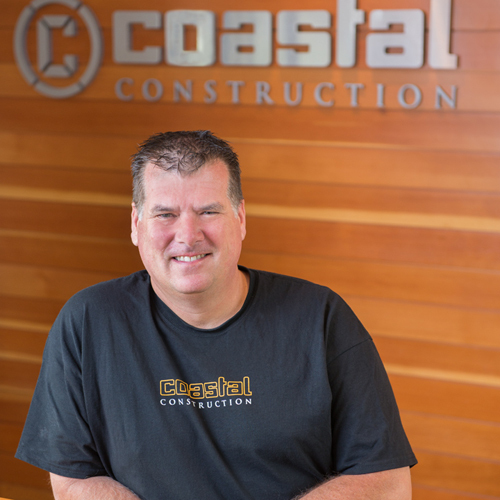 Born and raised in Victoria, Brad apprenticed locally building homes and eventually started his own framing company. He worked as a residential framer before building custom homes. Growing up Brad was involved with horses and the love of this sport continued, he began working on equestrian facilities more than 20 years ago. Brad loves dirt biking, and spends as much time as possible exploring the outdoors with partner Katie and their dogs. Campbell brings to Triple Bar more than thirty-three years of hands-on experience. He has specialized in custom homebuilding, complex renovations and project management with innovative design, craftsmanship and thoughtful attention to detail. His diverse experience has given him an in-depth knowledge of both the building industry and the construction process. Campbell offers a strong balance between new construction practices and time-honoured building traditions. Campbell’s communication and critical thinking skills make him an effective Project Manager with the ability to see a project through. With his focus on client objectives and team collaboration, Campbell’s reputation has been built on customer satisfaction and appreciation. 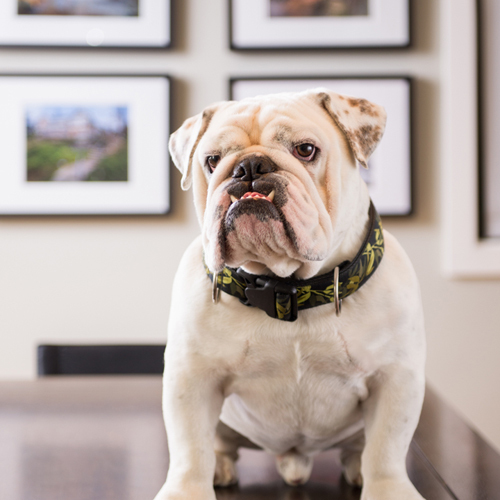 Riki is Triple Bar's office and accounting manager. Her diverse work experience with a variety of companies in Greater Victoria honed her accounting and organizational skills. 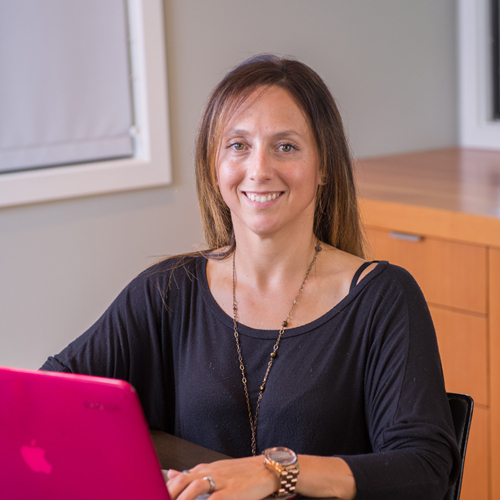 Known as the glue that holds the office together, Riki oversees the day-to-day activities in the office including managing the company’s social media account and marketing.